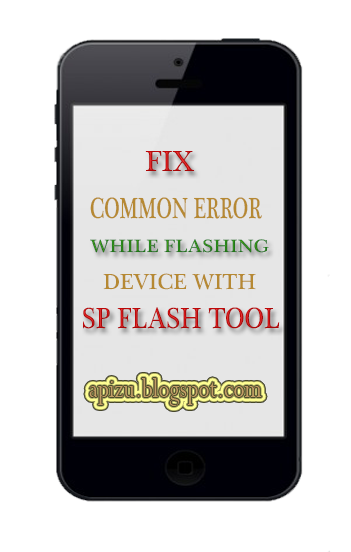 Some people still find it difficult while others simply don't understand what to do when the face some problems or errors with their device or while using sp flash tool. These are some quick tips to have mind/do before or while using sp flash tool. Device gets error messages like com.android.xxxxxxxxx process has stopped. you can as well boot into the Chinese recovery by holding volume down and power button for about 3secs then select eMMC from the list. If the solution above does not work for the device then you will have to flash the device using sp flash tool. Flash only system.img that is tick only android on the list shown sp flash tool after loading scatter file. Click Download and connect your device. If device just vibrates when you press power button. Select all the images present. Connect device and wait for process to complete. If device displays " Unlock privacy protection password "
Load scatter file of the device. Goto Format tab and click Start button. Connect the device and wait for process to complete. Connect your your device and wait for flash process to complete. -Try flashing the device using firmware upgrade. Format the device before Download. If problem persists try flashing the device using firmware upgrade. -Change USB cord or port. The scatter file loaded is not the one of your device. Load the matching scatter file of the device. Mostly this error is as a result of wrong ROM or a hardware problem. Use another SP Flah Tool or select a valid download agent from the SP FLash tool folder.